What has God been teaching you in 2012? This Sunday we take time to look at how God has been changing lives — and changing Blue Ridge — through the lens of a few of the people who call Blue Ridge home. 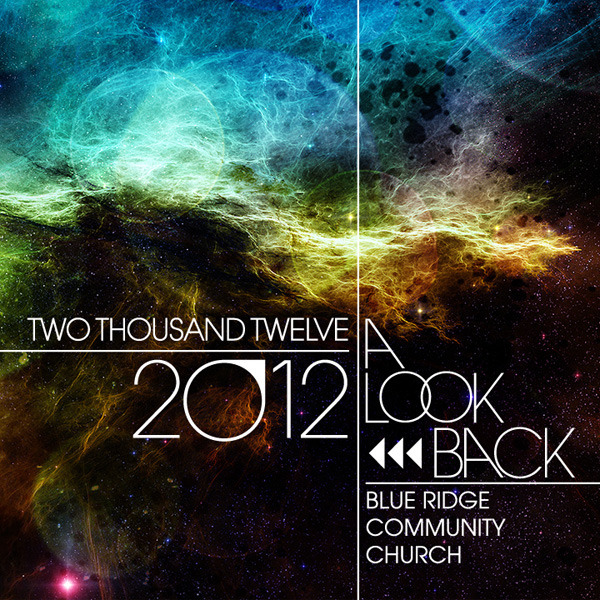 Come celebrate 2012 and look forward to what God has for you in 2013!